All natural shampoo with a pure essential oil blend specifically formulated for oily hair conditions. 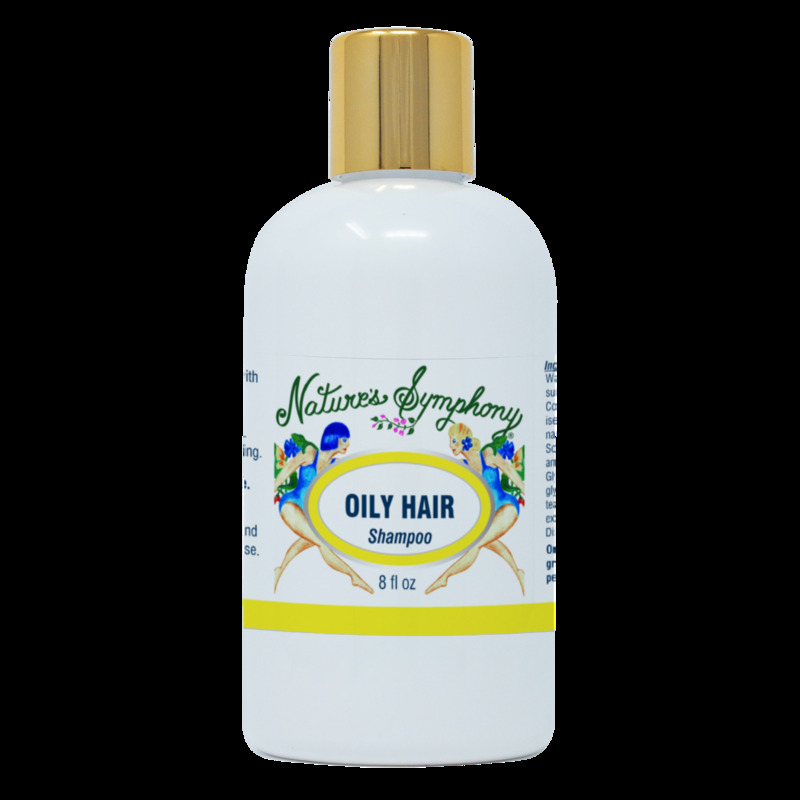 It helps nourish, condition hair without dry it out with aroma that is uplifting and invigorating. Ingredients: Water, Infusion Lavandula Officinals, Rosmarinus Officinals, Equisetum Arvense, Urtica Dioica, Salva Officinals, Panax Ginseng, Calendula Officinals, Olea Europaea Camella Oleifera, Hypericum Perforatum, Laminaria Digitata Alkylpolyglucosides, Cocamidopropyl Betain, Vegetable Clycerine, Canabis Sativa, Panthenol, Cetyl Alcohol, Polyglyceryl-3 Oleate, Sodium Hydroxymethylglycinate. Organic/wild essential oils of grapefruit, lemon, pine, patchouli, and peppermint.